Jerusalem today is the capital of Israel according to the recognition of Israel; Jerusalem is a holy land for three religions: Islam, Christianity, and Judaism. Jerusalem has become a popular tourist destination in Israel which attracts thousands of religious pilgrims each year. The Grave of King David who became a favorite tourist spot for you Jews, Christians, and Muslims who were visiting Jerusalem, even though there is no historical evidence if David really buried in this place. You will find a lot of people pray in this place. 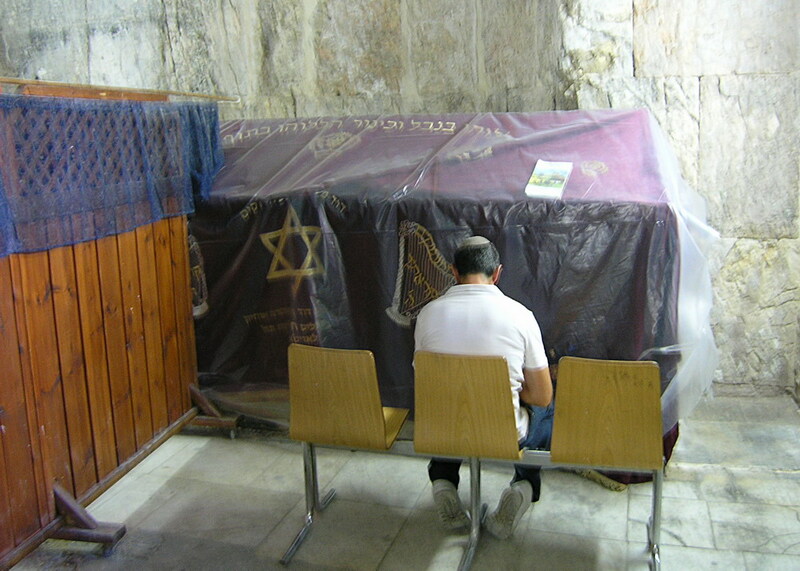 King David's Tomb is one of the best places to visit in Jerusalem. 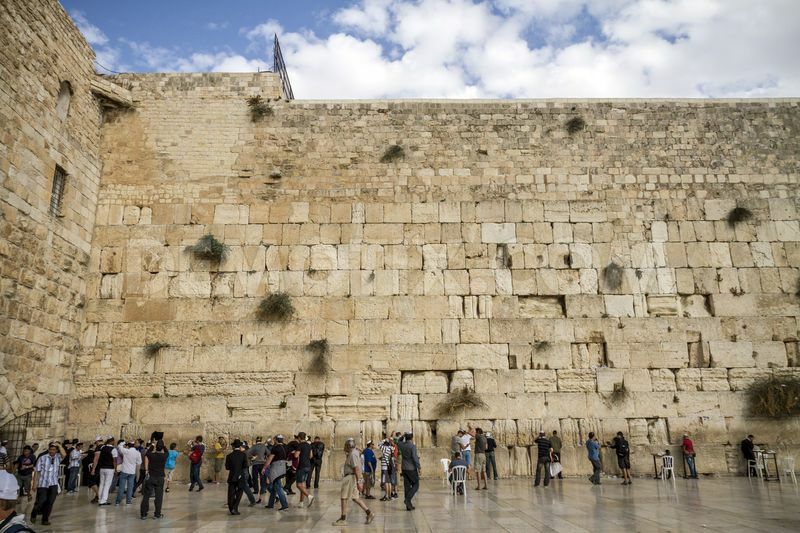 Called Wailing Wall because the wall was used by Jews to the memory of sins of the Jewish people in the past, usually done by inserting a paper petition among the walls. The position of the wall is the outer side of the al-Aqsa Mosque and is believed by Jews as the only relic of a temple built by Solomon King. A place called Western Tunnel (Tunnel West). Many people interpret that the construction of this tunnel aims to knock down the mosque that is on it, but it was not proven. 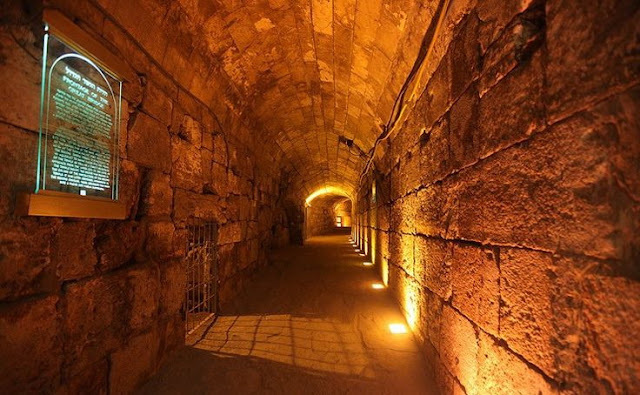 By entering the tunnel we know the shape of the stone used for the foundation (measuring 1 X 1 X 2 meters) and also the limits of a room that once stood on it (including the space of holies) and you can see a lot of people praying in that place. At the end of the tunnel is provided a place to show how the first building was built using engineering science with a touch of animation films. It is also explained how to make the foundation stone with a very large size and how to put the stones one by one to form the foundation of the building of the temple. It is the exceptional works from the people of Israel. Olive hill is a mountain in East Jerusalem with three peaks that stretches from north to south. The highest peak, at-Tur has a 181 meters tall (2.683 ft). It is called Mount of Olives because the olive groves that once existed in the slope. This hill has a historical relationship with Judaism, Christianity and Islam. In this place there is a Jewish cemetery that has existed since 3000 years ago and there are about 150,000 tombs. 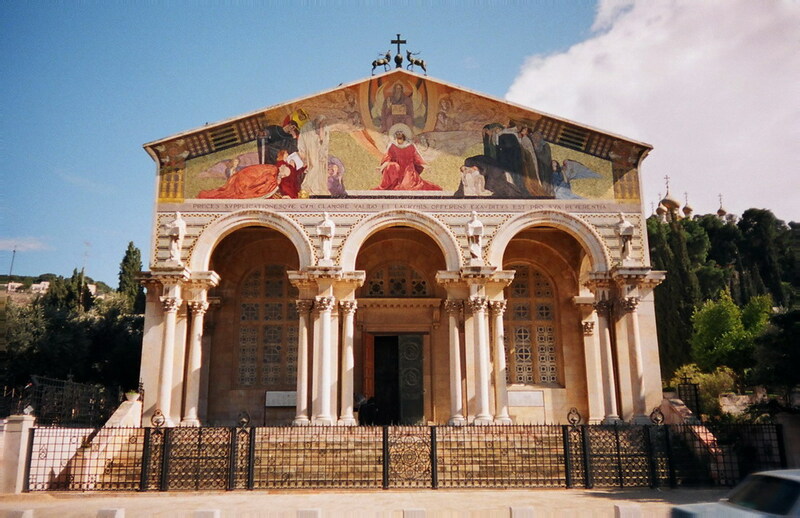 The Church of all nations is also known as the Church or Basilica of Agony is a Roman Catholic church located on the Mount of Olives in Jerusalem, next to the garden of Gethsemane. This place was once a stone used as the place when Jesus prayed before he was arrested and crucified. it is the one of the best places to visit in Jerusalem. 5 places to visit in Jerusalem above you can visit as part of your trip to Jerusalem.